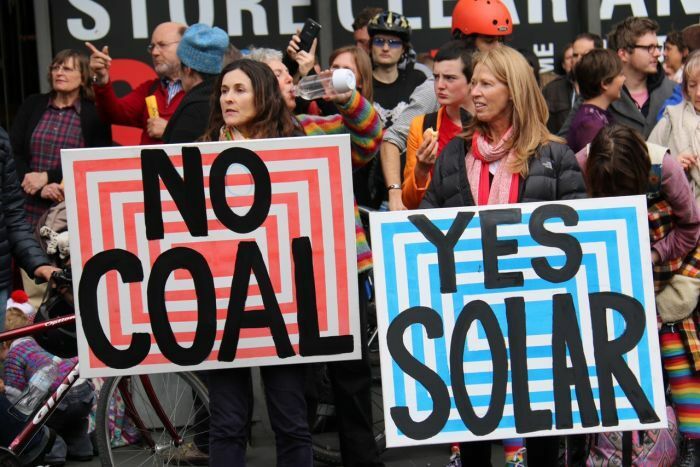 Tens of thousands of people have gathered for a climate change rally in Melbourne, in one of the largest demonstrations of its kind. Rally organisers have estimated that up to 60,000 took to the streets, while Victoria Police said up to 40,000 were in attendance. A climate change rally in Melbourne in 2006 drew 30,000 people. Xoni 2015-11-29 00:35 種子 +26 感謝分享 Thanks for sharing ! Xoni 2015-12-15 13:41 種子 +19 感謝分享 Thanks for sharing !